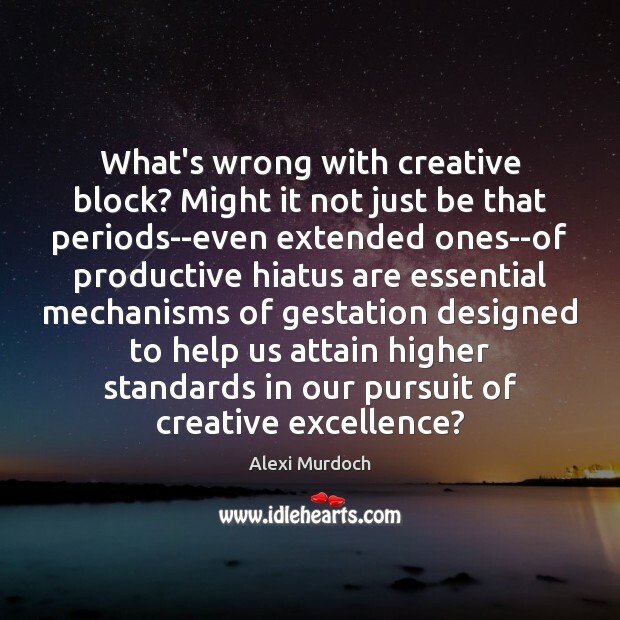 Enjoy the best inspirational, motivational, positive, funny and famous quotes by Alexi Murdoch. Use words and picture quotations to push forward and inspire you keep going in life! 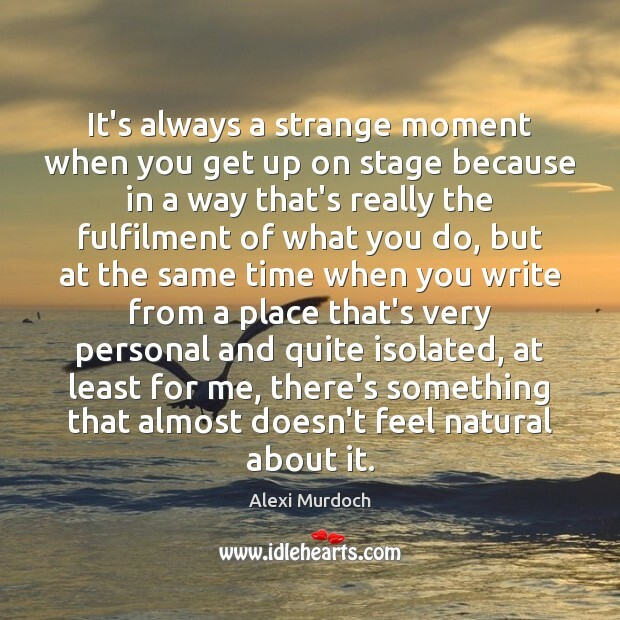 It's always a strange moment when you get up on stage because in a way that's really the fulfilment of what you do, but at the same time when you write from a place that's very personal and quite isolated, at least for me, there's something that almost doesn't feel natural about it. 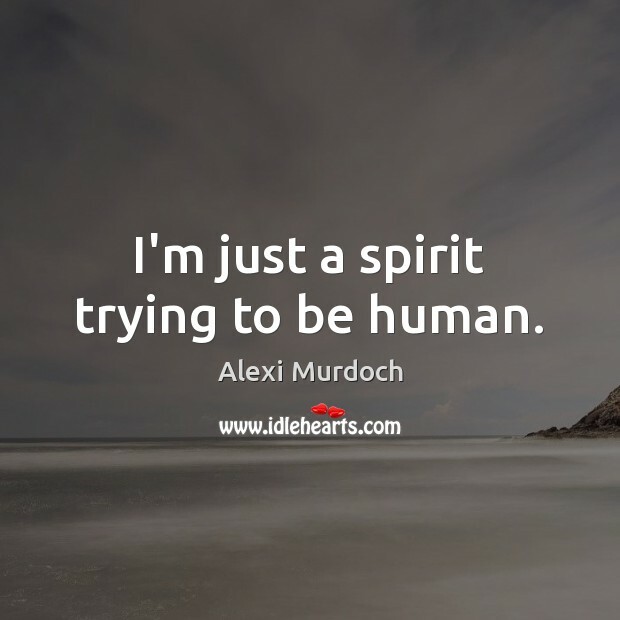 I'm just a spirit trying to be human. 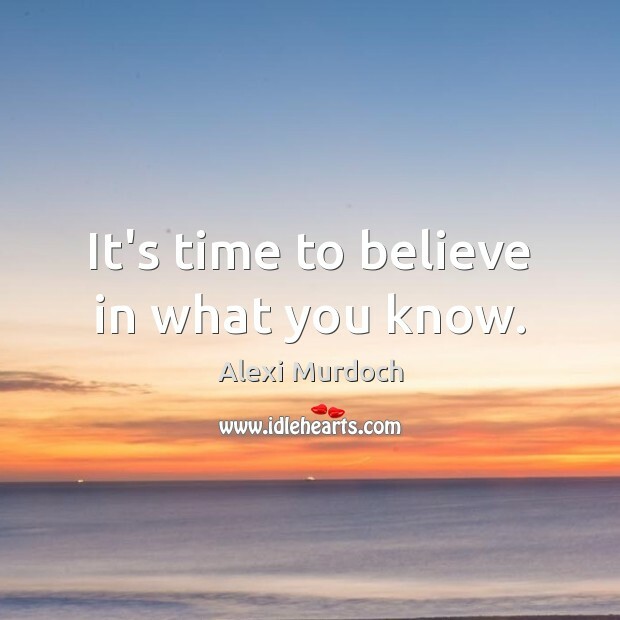 It's time to believe in what you know.